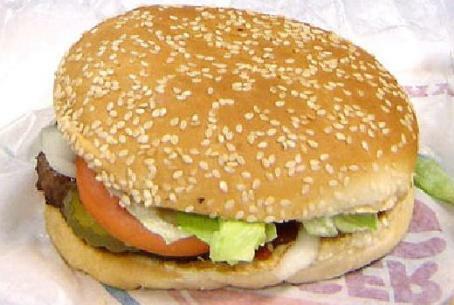 American fast food chain Burger King will cease making its famous Whoppers in Israel, almost 20 years after opening in the Jewish state. Orgad Holdings, Burger King's Israeli franchise, announced Sunday that Israel's 52 Burger Kings will be converted to Burger Ranches, and will stop operating in August. A press release by the company – which owns both restaurant chains – said their research indicates that Israelis prefer the taste of Burger Ranch to that of Burger King. Among both, many eateries are kosher. Owners – and brothers – Eli and Yuval Orgad added that they are considering opening Burger Ranch restaurants in Europe. They also said that the Burger Kings-turned-Burger-Ranches will be equipped with children's play areas. Burger King is not the first American company to fail in Israel. Starbucks, Dunkin' Donuts, and Wendy's have also come and gone. McDonald's which opened in Israel in 1993 and has 131 branches, is still serving Big Macs throughout the country. Several of its establishments are kosher.